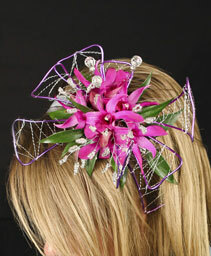 Take your grad style up a notch with a matching floral hairpiece to act as the perfect companion to your corsage. 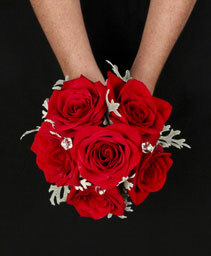 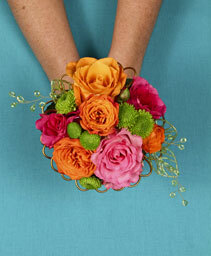 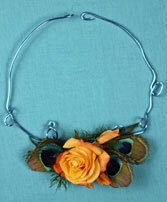 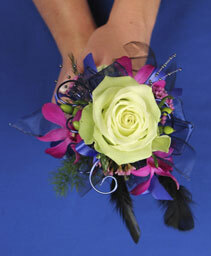 From classic roses, to funky feathers, let A TOUCH OF PETALS create something specifically for you! 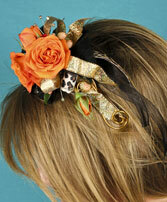 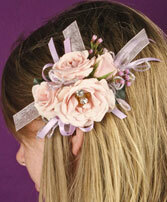 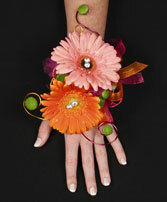 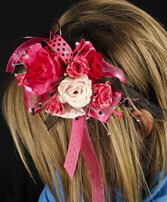 We are your go-to destination it comes to your Calgary grad hairpiece and handheld bouquet needs.